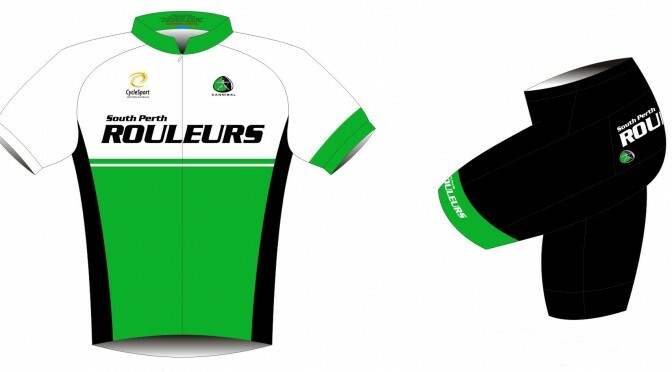 The latest kit order has arrived, so if you placed an order prior to June 30th you’ll be able to collect it from the DOME after the Saturday ride for the next two weeks (23/07 and 30/07). The boxes will be there from approximately 9:00am – 10:00am. Alternatively you can pay to have your kit posted to you by visiting the shop. Any pieces of kit from previous orders that are still to be collected, including quite a few pairs of the limited addition lycra socks, will also be at the cafe for the next two weeks.